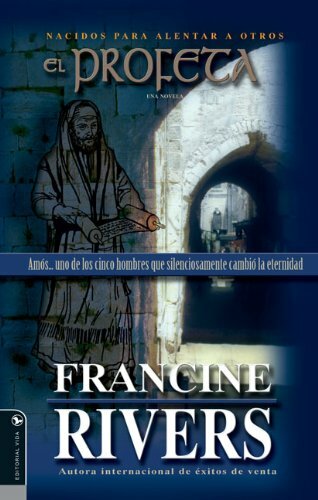 Francine analyzes Amos' life and his relationship with Israel during a time of prosperity. Due to his message and his relationship with God, Amos never enjoyed popularity. The way the he confronted those who were enjoying the blessings of prosperity made a great impact on that time and has a surprise message for us today. If you have any questions about this product by Vida, contact us by completing and submitting the form below. If you are looking for a specif part number, please include it with your message.